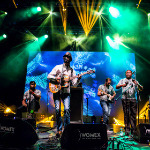 WOMEX 18 - WOMEX 18 Call For Proposals Now Open! Do you want the opportunity to perform in front of one of the largest audiences of global music professionals? Or screen your short film or documentary that portrays music, movements and history? Would you like a forum to present your vision, discuss your viewpoint, map out an idea or lay the foundation for moving the industry forward? 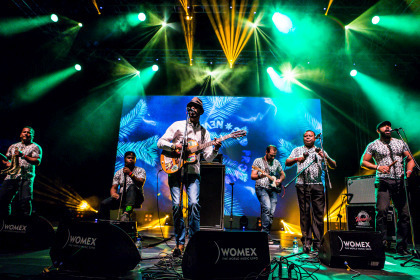 Made by the worldwide music community, the WOMEX programme is unparalleled in the worldwide showcase festival scene; spanning across all continents, from innovation to tradition, acoustic to electronic, inclusive of all sectors and expertise.